Home » trivia » What Do These 3 Footballers Have in Common? Answer > They all won the EPL title with rival clubs. 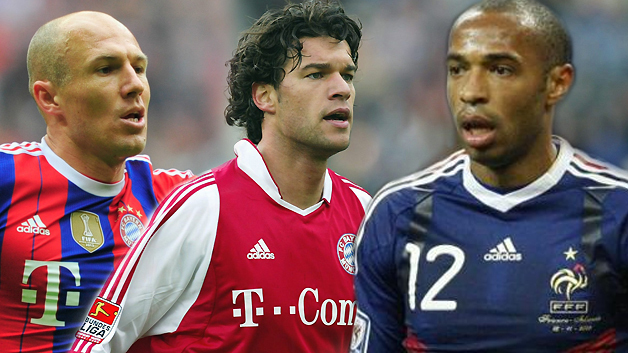 Answer > They have all played alongside both Lionel Messi and Cristiano Ronaldo.